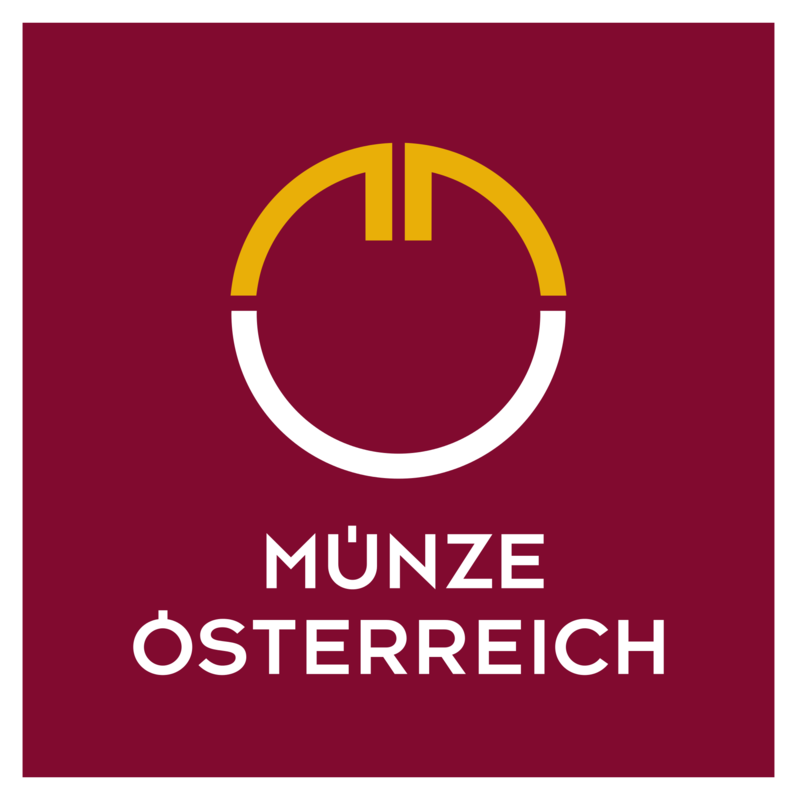 The Austrian mint is one of the oldest and most popular mints in Europe. Although it has been around for a long time, the Austrian Mint only released its first Platinum bullion coin in 2016. All the coins are minted in Vienna, and they represent this eternal city through their traditional Vienna Philharmonic design. The design of the Platinum coin features the same design as the Gold and Silver Vienna Philharmonic, another leading European bullion coin. 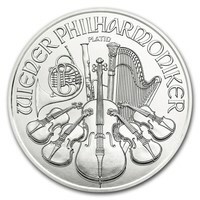 The obverse of the Platinum Philharmonic illustrates the Great Pipe Organ at the famous Philharmonic Orchestra, while the reverse depicts a wide range of well-known instruments from the world-famous orchestra. At Gold Avenue, we highly recommend this historic and famous coins. Whether you are looking at them from a investors perspective, or perhaps simply as a collector, these coins will definitely add value and elegance to your coin collection.